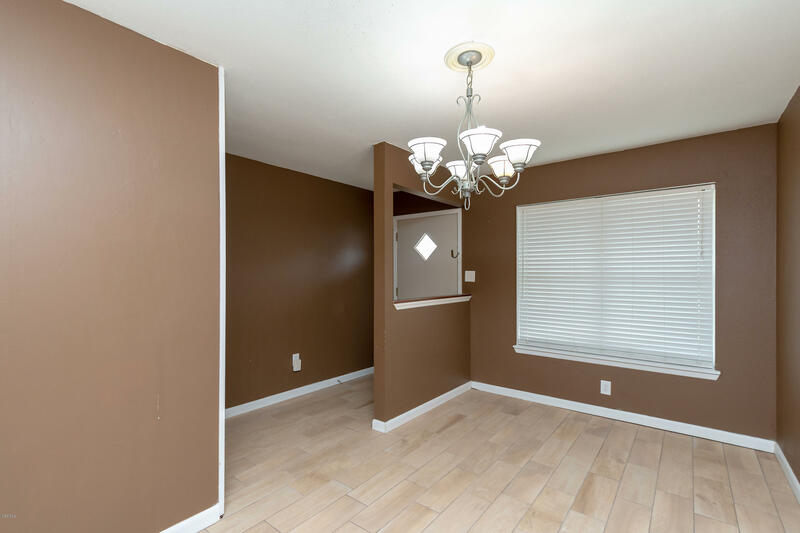 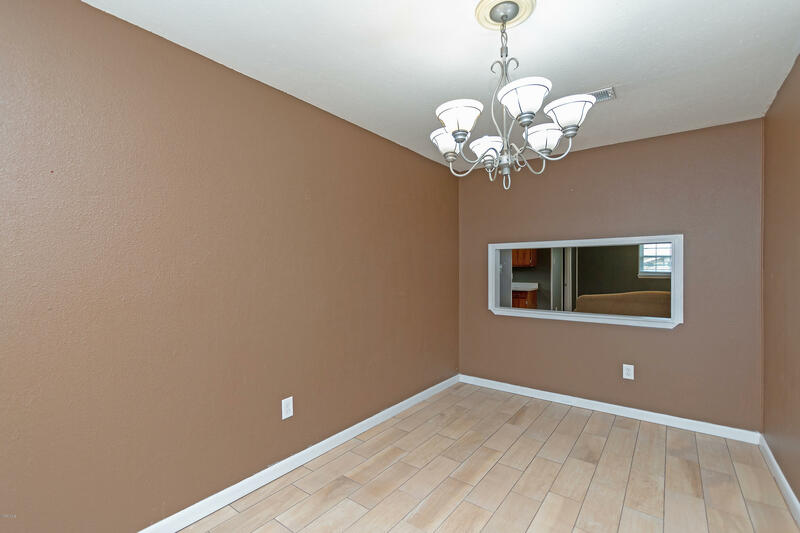 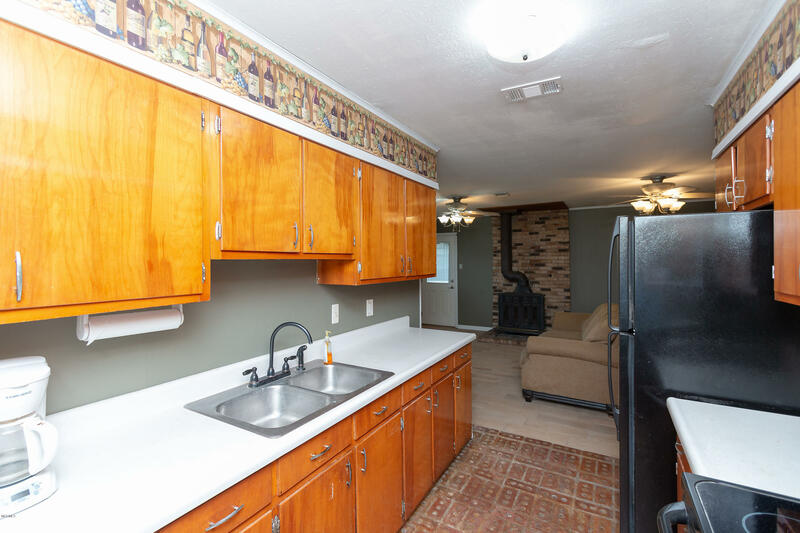 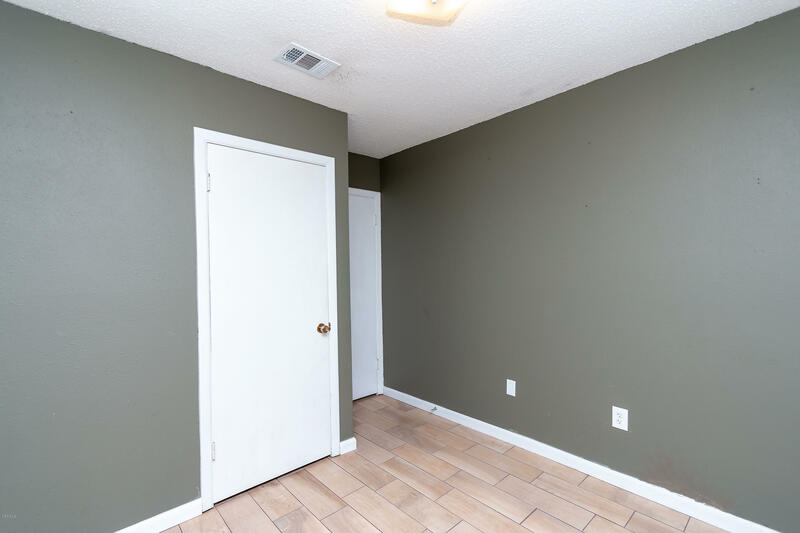 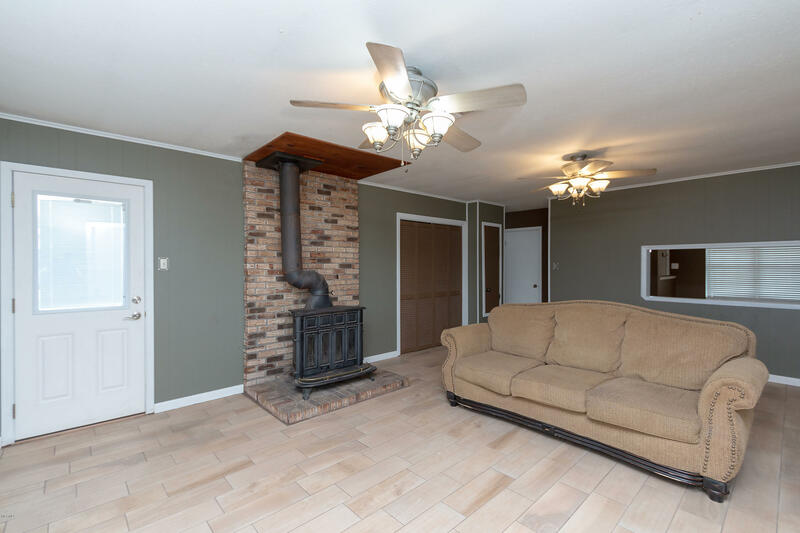 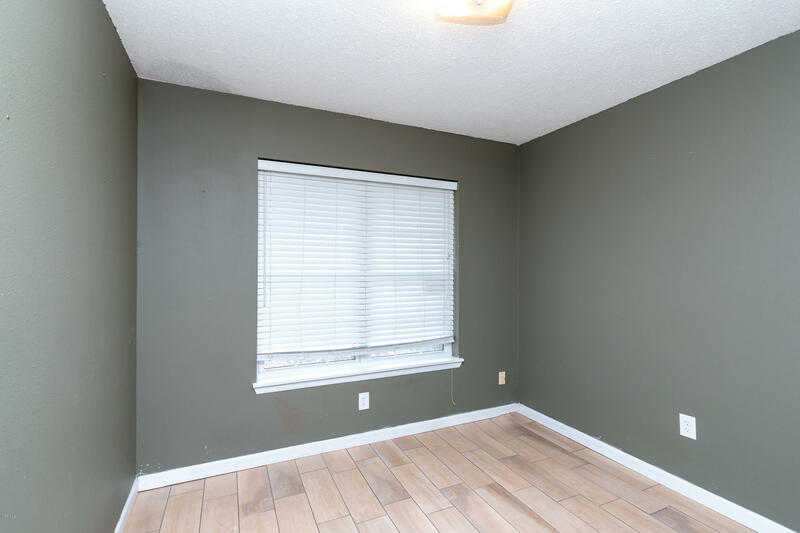 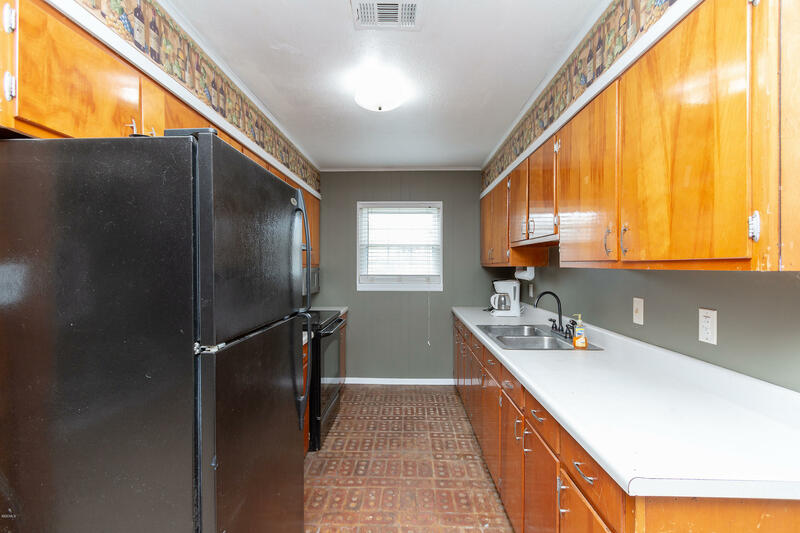 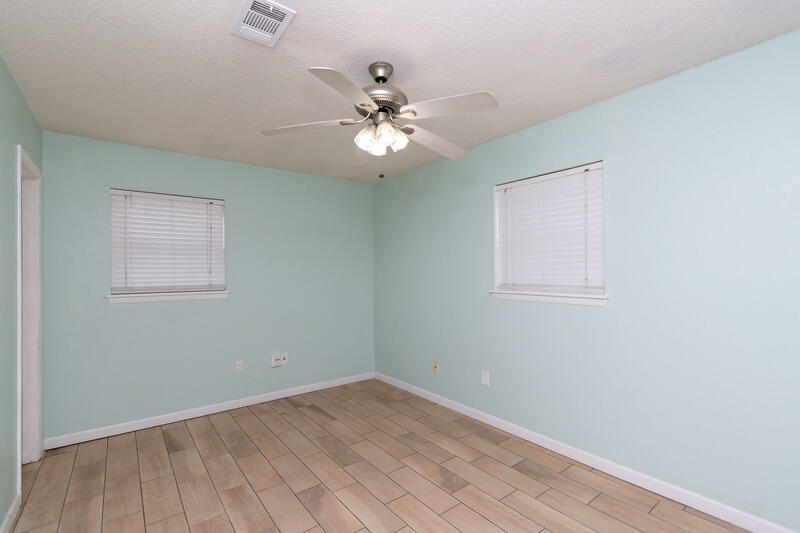 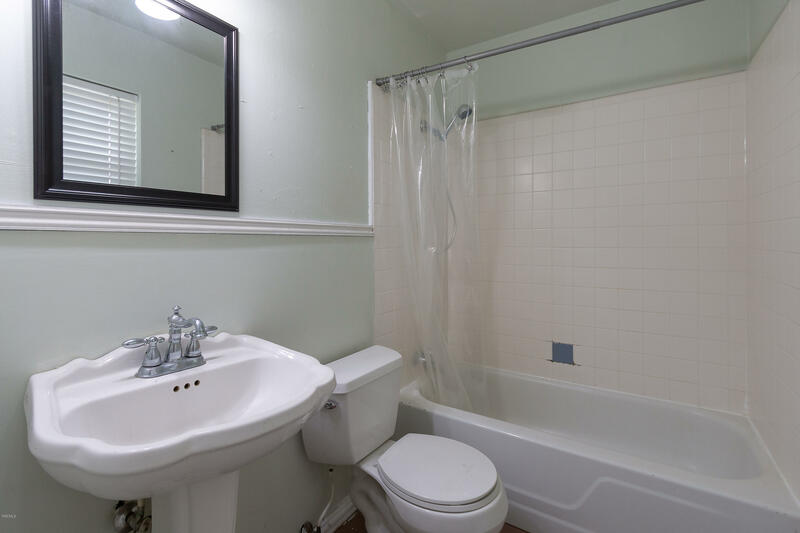 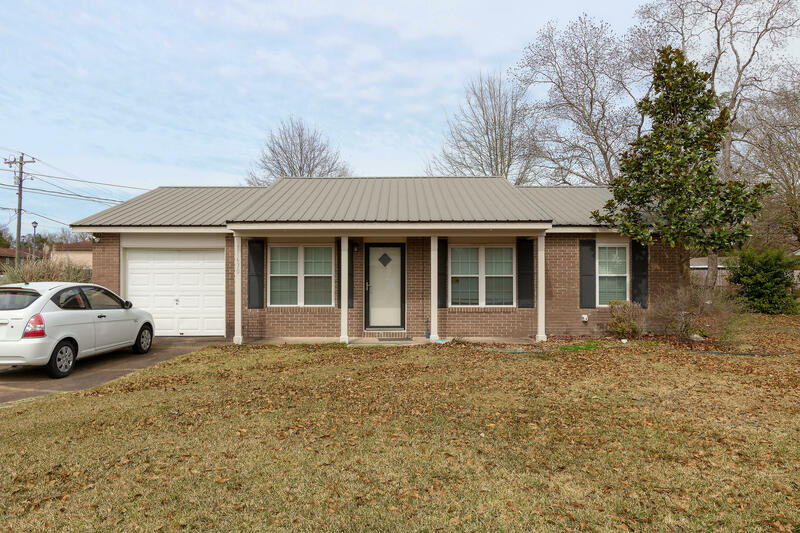 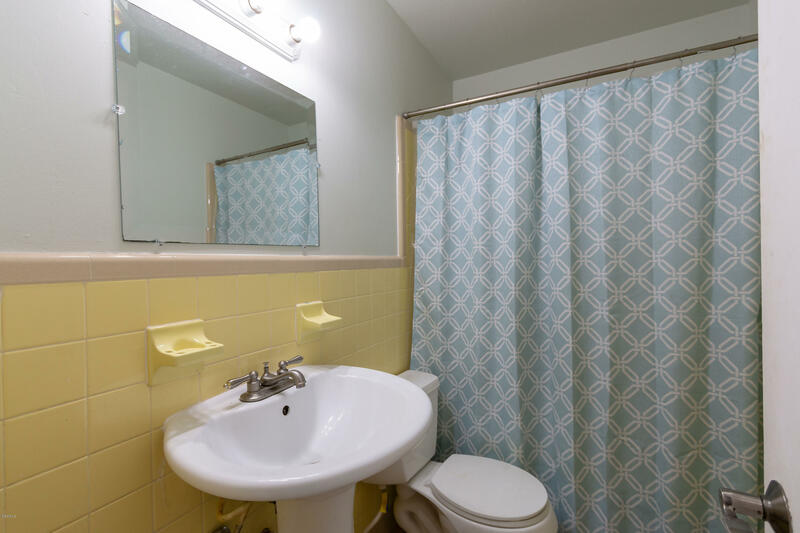 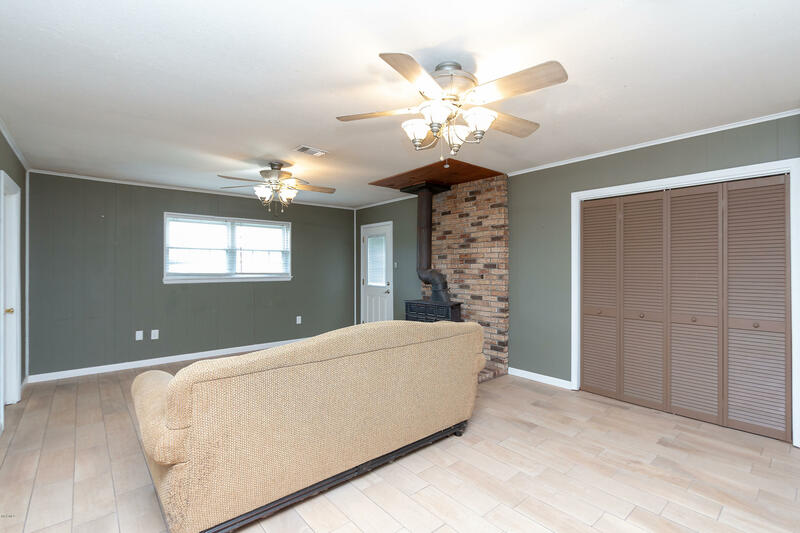 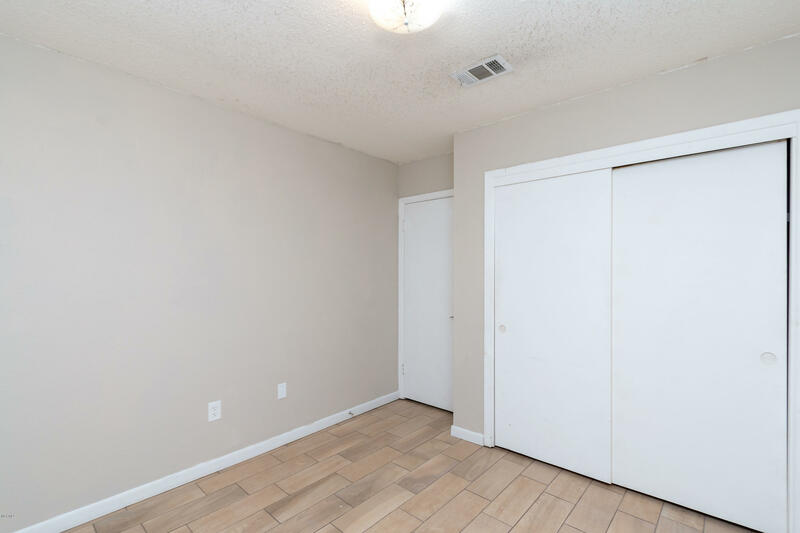 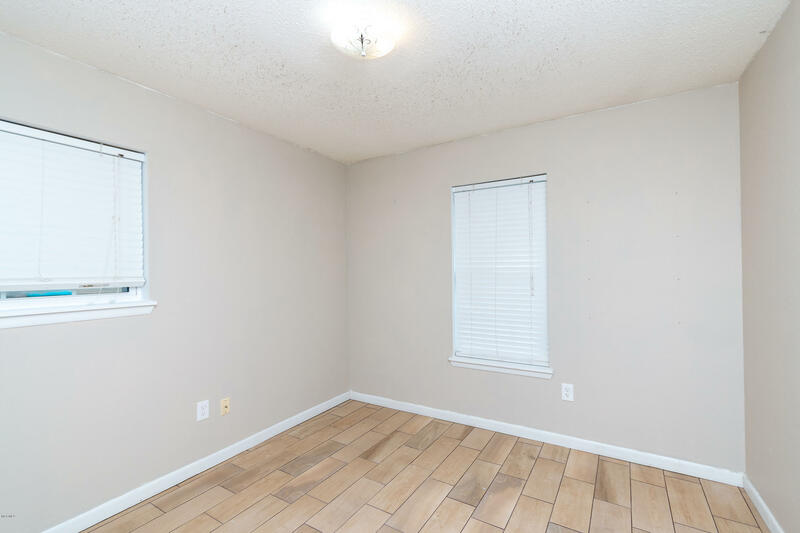 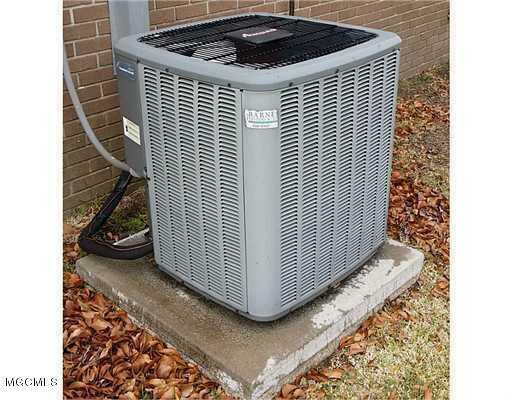 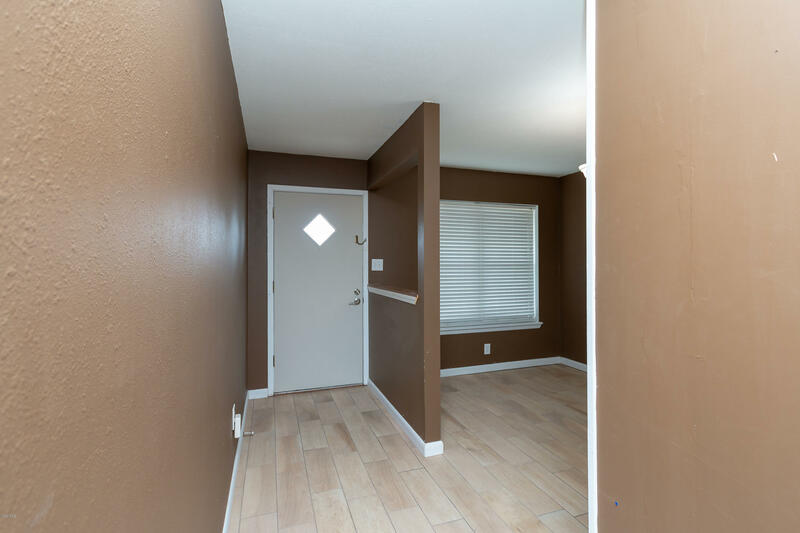 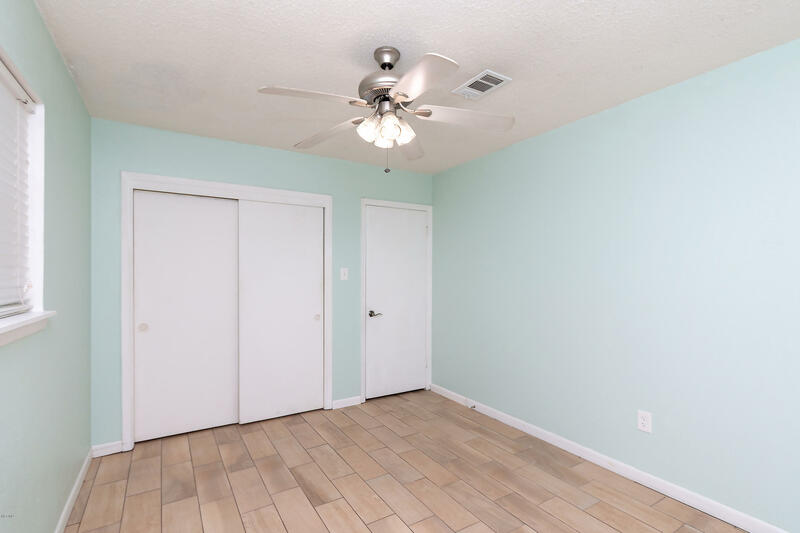 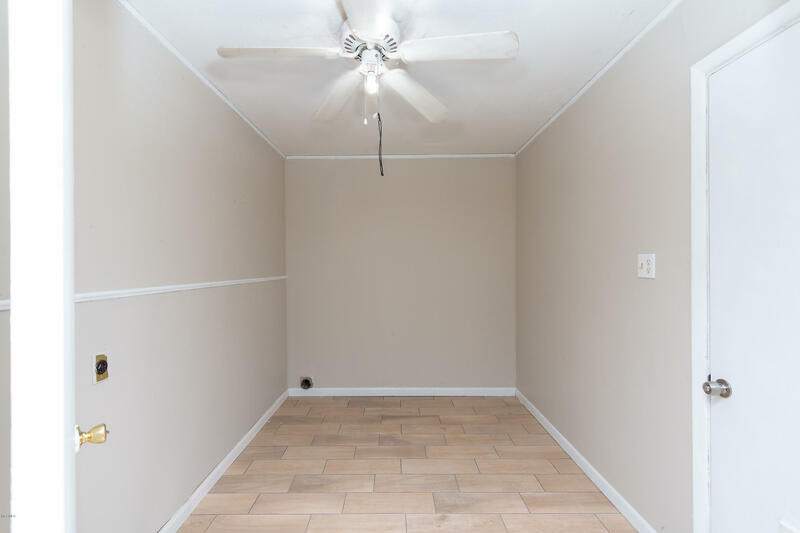 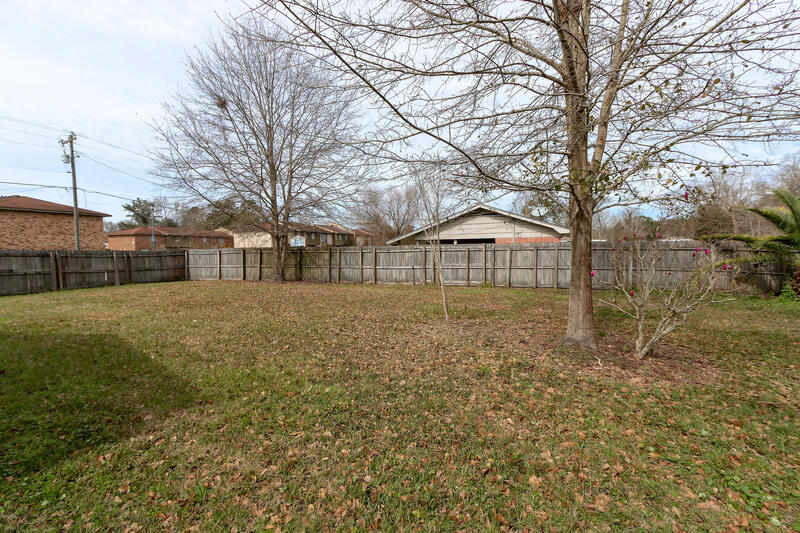 Brand new wood look tile throughout most of home, brick floors in kitchen, wood burning stove in Living room, 3 bedrooms, 2 bathrooms, with a fenced in backyard and small storage shed, and juts a minute from I10. 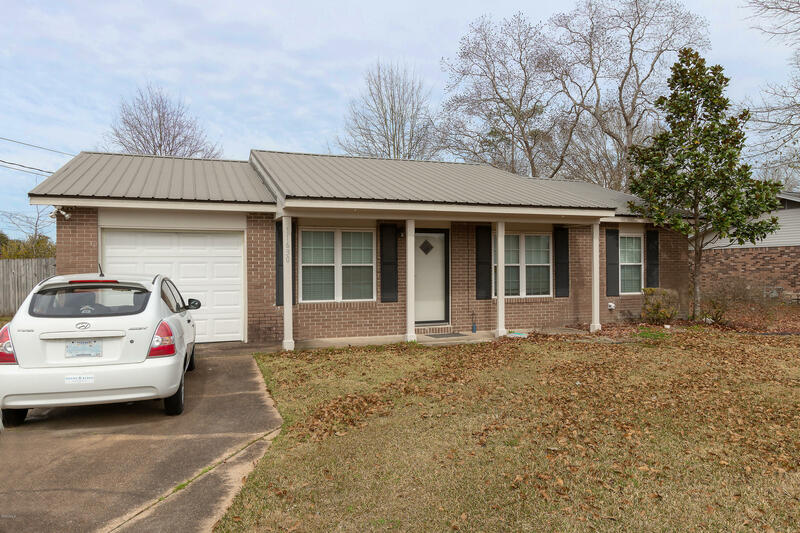 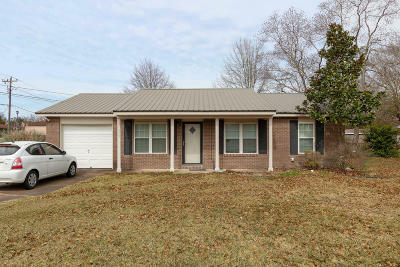 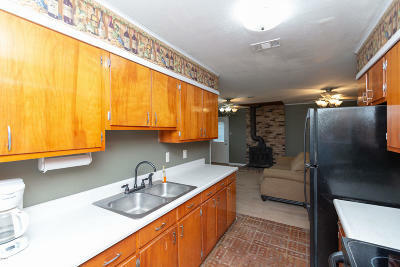 Come check out all this home has to offer. 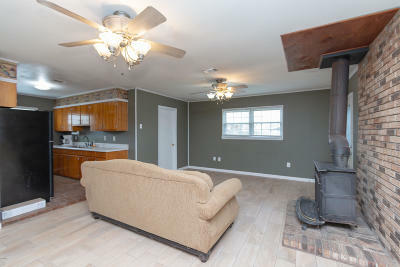 It is ready for it's next owner.